More than half a decade before Taylor Lautner was even born, Michael J. Fox was the original Teen Wolf. This classic from the 1980s tells of a teen whose desire to be special is answered by his tendency to turn into a werewolf. 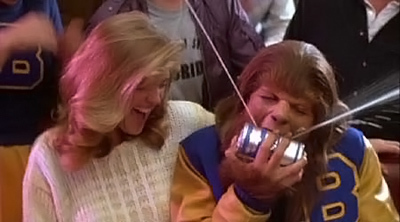 You may admire Stiles's taste in t-shirts, but how well do you know 1985's Teen Wolf?